Fredericksburg, Virginia: Coldwell Banker Commercial Elite’s Sales and Leasing Associate Cameron Coleman recently assisted a Thriveworks Counseling franchisee, Colette Brooks, to expand her current office space in Fredericksburg and add her 2nd location southbound in Ashland, VA.
Just over 6 months ago, Thriveworks Counseling opened their first Fredericksburg location at 701 Kenmore Ave in the Mill Race Commons office complex. 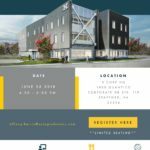 Due to Thriveworks’ success in their first year, they quickly outgrew their 7 offices in 1,375 SF space resulting in the expansion into the adjacent vacant space adding 7 more offices, a larger reception and a kitchenette in 1,579 SF more than doubling their footprint at Mill Race Commons for a total of roughly 3,000 SF. The expansion space is expected to open in Q4 2018. 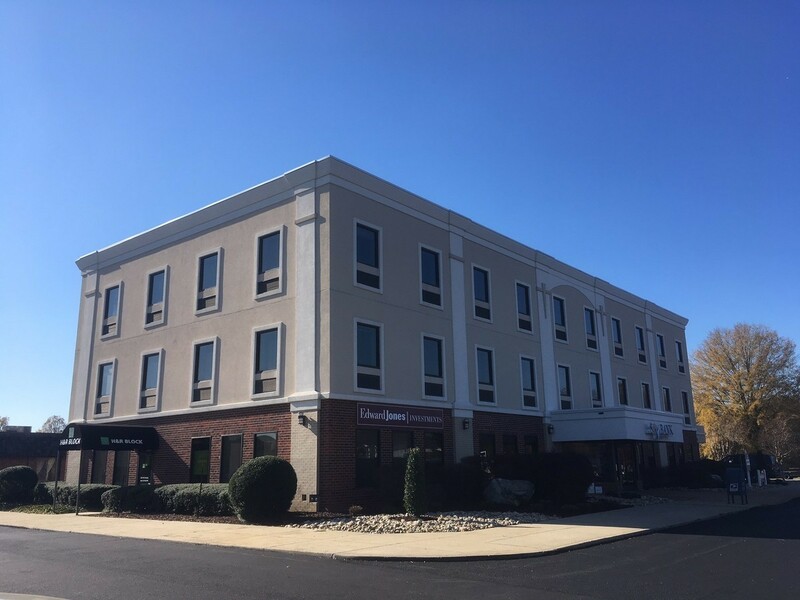 Building on Brooks’ success in Fredericksburg, Thriveworks Counseling has decided to expand southbound into Ashland, VA with 10 offices, a large reception area and a kitchenette in a 2,267 SF office space at 201 N Washington St (pictured below.) The Ashland location is expected to open in late Q3 2018. 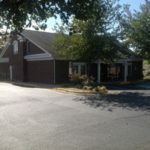 For more information about Thriveworks, please visit the Fredericksburg location’s website (http://thriveworks.com/fredericksburg-counseling/) or find them on social media (https://www.facebook.com/fredericksburgtherapy/). We are proud to partner with such a valuable asset to the community!